Nectarine, peach and marzipan aromas, mingling with toasty vanilla bean and shaved almond notes. The palate is well-balanced with good focus, lingering stonefruit flavours and crystalline acidity. 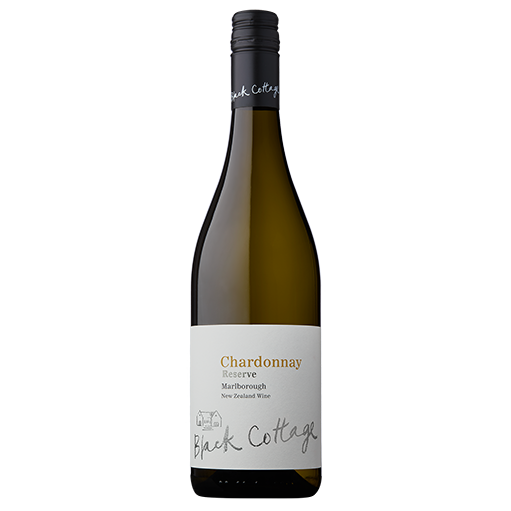 The grapes for this chardonnay were predominately sourced from a vineyard in the Wairau Valley with a small portion coming from the Southern Valleys. A mixture of Clone 6, 95 and 15 were handpicked and whole bunch pressed. The wine was fermented on light solids, followed by full malolactic fermentation before being oak aged for 11 months.